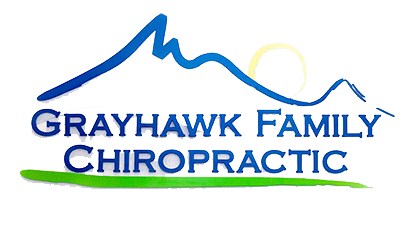 Grayhawk Family Chiropractic Providers Sarah Sorrentino, D.C.
Dr. Sarah is originally from Toronto, ON, Canada. In addition to her doctorate degree, Dr. Sarah has a Bachelor of Science in Anatomy and Cell Biology from McGill University in Montreal, QC. 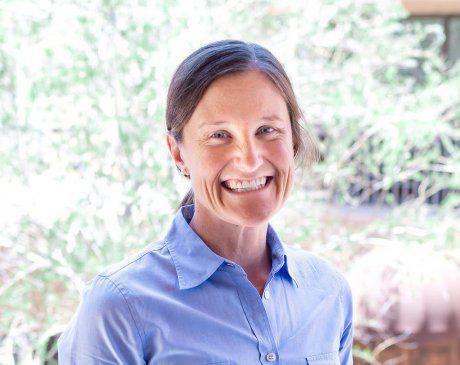 Dr. Sarah has a special interest in women's health issues, including prenatal and pediatric care. Dr. Sarah has a background as a college synchronized swimmer and is an avid triathlete, completing Ironman Austria in July 2011. She enjoys working with female athletes of all ages. Her past experience includes working in a multi-specialty pain clinic with a number of different healthcare providers and she can offer this varied clinical approach to her patients. We accept most major insurance plans. We accept auto accident, workers compensation, personal injury and most health insurance plans. Please contact our office for an up-to-date list of insurance plans that we accept in our office. We will verify and explain your benefits before treatment, at no charge. We do recommend that you contact your insurance plan as well if you are unclear on your benefits.